In the commercial kitchen, there should be no reason for handling food in an unsafe manner. Workers must know why food safety is important and the only way to do that is through training. food handlers as more desirable and more valuable employees. commonly associated with foodborne illness and outbreaks. 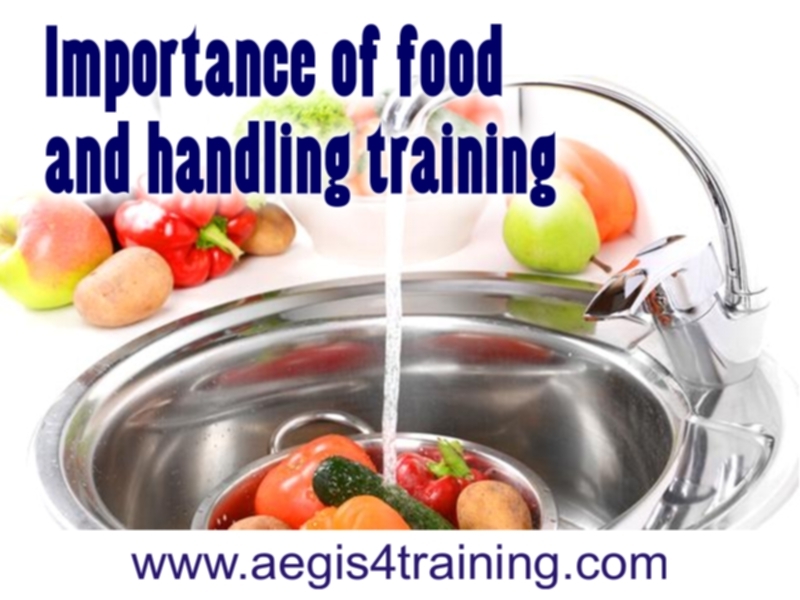 food will be wasted due to spoilage or contamination when staff are properly trained. protects both employees and customers from harmful bacteria. will be less likely to be the source of bacterial contamination. safety of the customers, their jobs may feel a little less monotonous.